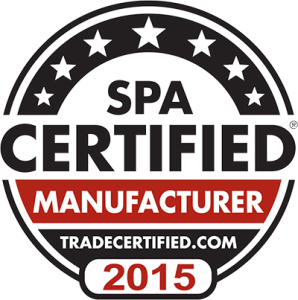 The smallest of our dual zone swimmers, the AQ16/AQX16 swim spas are truly a design of excellence. Both have every feature of the AQX14, but in a larger size which allowed us to accommodate a separate area with a separate heating system; so in essence 2 spas in one: A hot tub with seating for 3-4 people and a swim spa with consumer desired features as found in the AQX14. It has dual side entry steps and 2 additional pumps – 7 in all – all necessary to power the multiple swim, exercise and other specialized features. Each section has its own operating system, its own filtration system, its own heating system and its own sanitation (ozone and circulation pump system).